The following questions will ask for information that will assist us in providing you with an accurate response. The last card of this form will allow you to provide any details that may not have been covered. Please note, if you are working with us for the first time, a deposit of at least 50% of the agreed upon rate may be required prior to booking or holding a crew. Company and Production* This field is required Please let us know the name of your company and the production this shoot will be for. If there are other people you would like to receive a copy of your Crew Company Quote Request, please enter their email addresses. Will Client or Production Representative be On Location? If no, you will be able to request a producer when choosing the crew needed. Crew Needed Check as many as needed. You may add more details or requests for crew at the end of this form. Do You Know Your Shoot Dates? * This field is required If not, no problem. Just be aware that the quoted rate could change depending on crew availability. 1st Shoot Date* This field is required You will be able to pick up to 5 days. If you have more than 5 days, please note that at the end under shoot details. Would You Like to Add 2nd Shoot Date? Would you like to add a 3rd shoot date? Would you like to add a 4th Shoot Date? Would You Like to Add a 5th Shoot Date? Shoot Details Please provide us with any further specific details you have regarding your shoot. 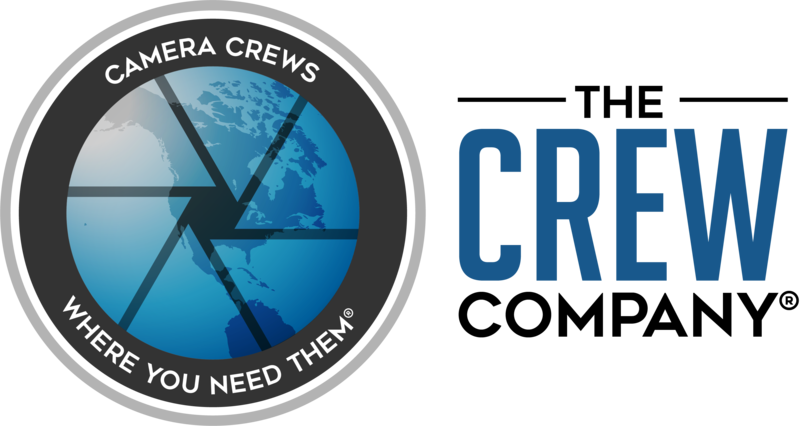 How Did You Hear About The Crew Company? Google Search? Referral? Marketing and Contact Permissions* This field is required Camera Crews, Inc. will use the information you provide on this form to be in touch with you and provide updates and marketing. You can change your mind at any time by clicking the unsubscribe link in the footer of any email you receive from us, or by contacting us at contactusform@crewcompany.com. We will treat your information with respect. For more information about our privacy practices please visit our website. By clicking below, you agree that we may process your information in accordance with these terms.